As a provider of septic installation services in Lakeland, FL, our team can handle your installation project from start to finish. Once we’re done with the septic installation process, we want to become the place you turn to whenever you need help repairing or maintaining your septic system. With over 50 years of experience fixing septic systems, we know exactly how to make them last. 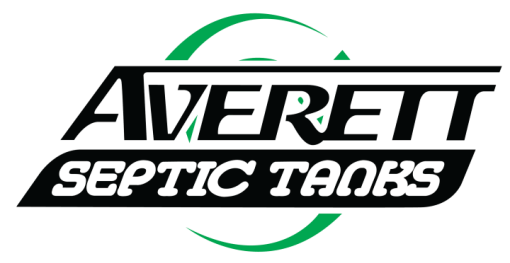 We’re confident that you’ll be happy with your choice to work with us at Averett Septic Tank Co Inc. for septic installation. For a free quote, give us call today. We serve all of Polk County and Central Florida. At Averett Septic Tank Co Inc., we offer septic installation services in Lakeland, Winter Haven, Auburndale, Bartow, Polk City, Plant City, Haines City, Mulberry, Polk County, and Eastern Hillsborough County, Florida.